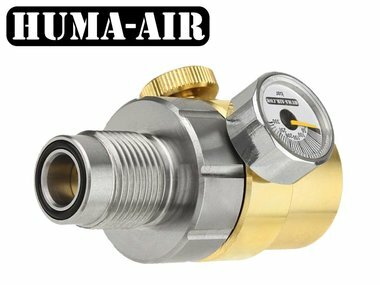 Huma external inline pressure regulator with integrated fillset. 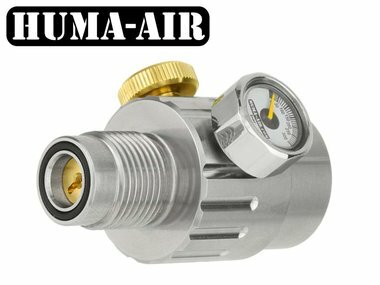 Huma externally adjustable inline pressure regulator with integrated fillset. 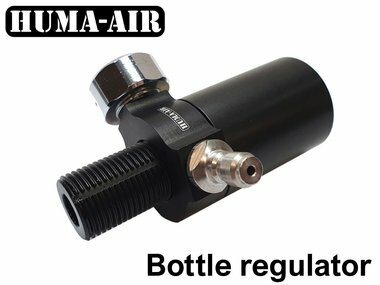 Huma-Air external pressure regulator for the Brocock Bantam airrifle.